Marble Lancer Catfish *Cool Catfish! With over 300 aquariums and 14,000 gallons; we have the fish that you are looking for! Everything from Arowanas to Zebra Danios. A huge collection of rare fish! 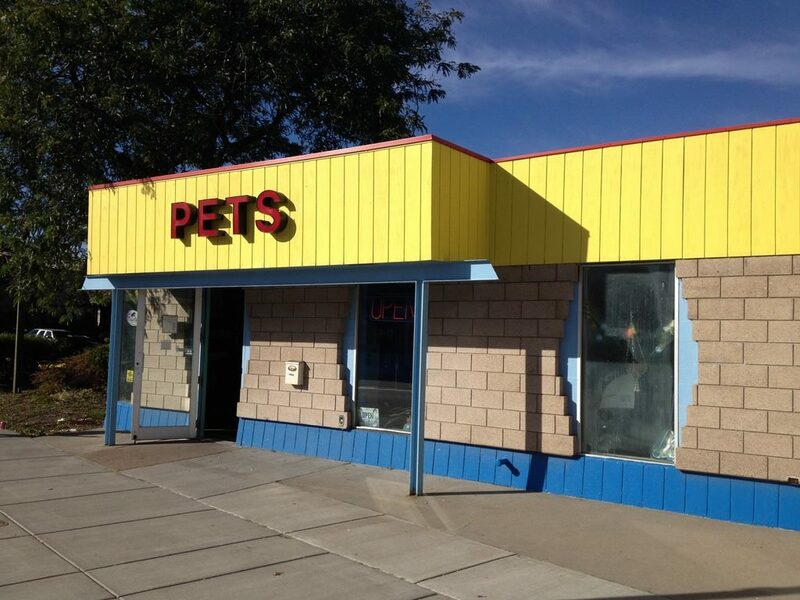 Forest Lake Pets is just a short drive north of the Twin Cities. Go north on I35, take exit 131,follow Broadway to Lake St., at the light take a left, we will be on the west side of the street half a block north of Broadway.